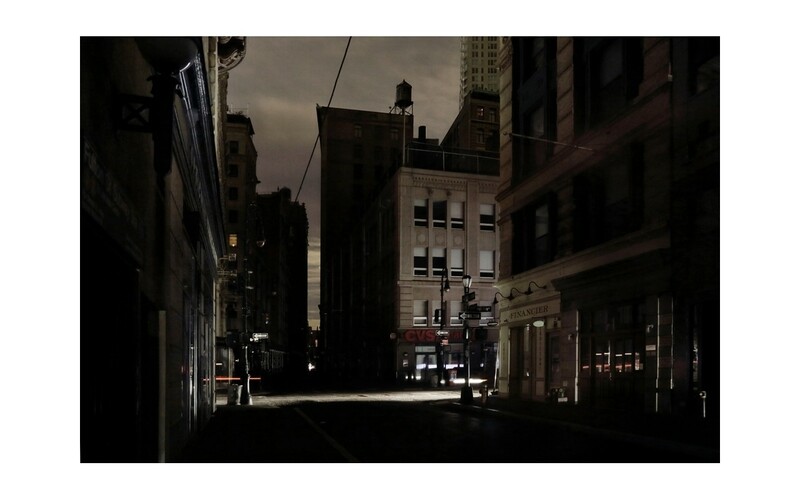 On October 29, 2012, the whole of Lower Manhattan was suddenly plunged into total darkness due to Hurricane Sandy. 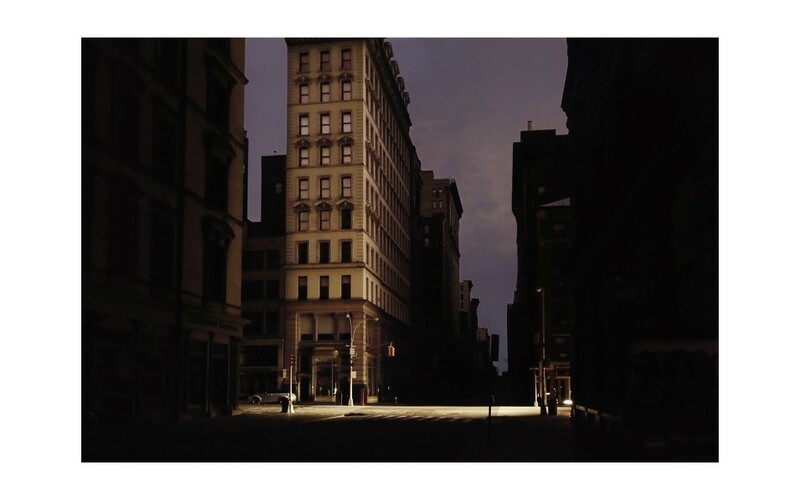 New York became an eerie, ghostly city. 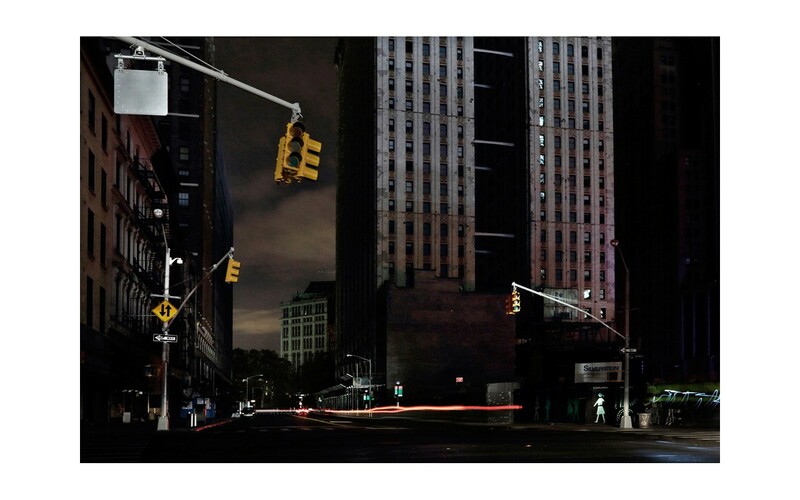 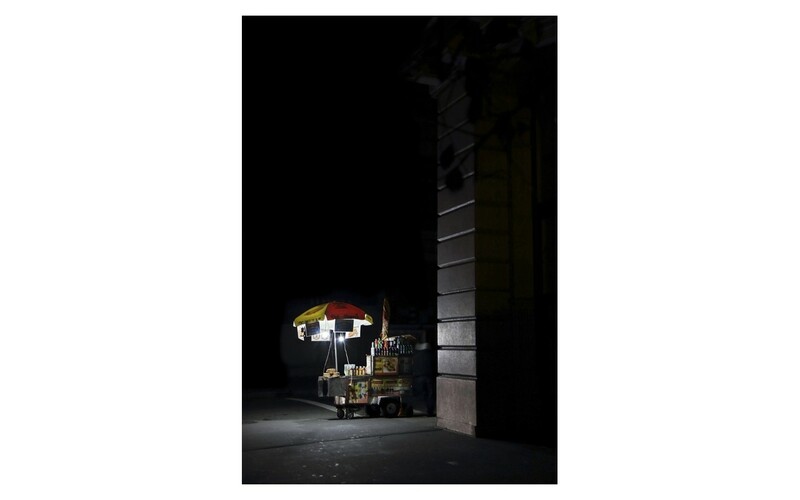 New York in Black is a unique little book of surreal and exceptional photographs.